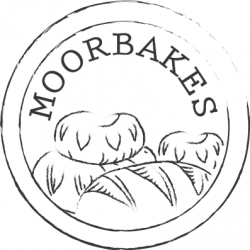 Moorbakes; making artisan/craft bread, biscuits, cakes, traybakes and other yummy things, is based on the edge of Dartmoor in Devon. We like to make something special for you, whether we are selling our produce locally in Buckfastleigh, or directly to you. We provide a variety of different services such as a business lunch, evening buffet, canapés to afternoon tea partys. 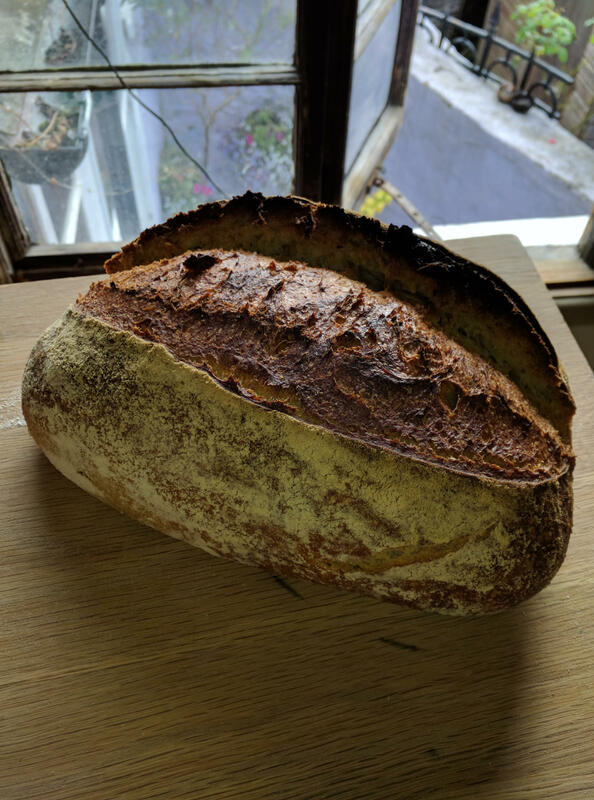 We also bake bread, biscuits, cakes and traybakes to order and can deliver local to Buckfastleigh. Everything we produce is made by hand in small batches using local, organic, fair-trade and free-range ingredients wherever possible. 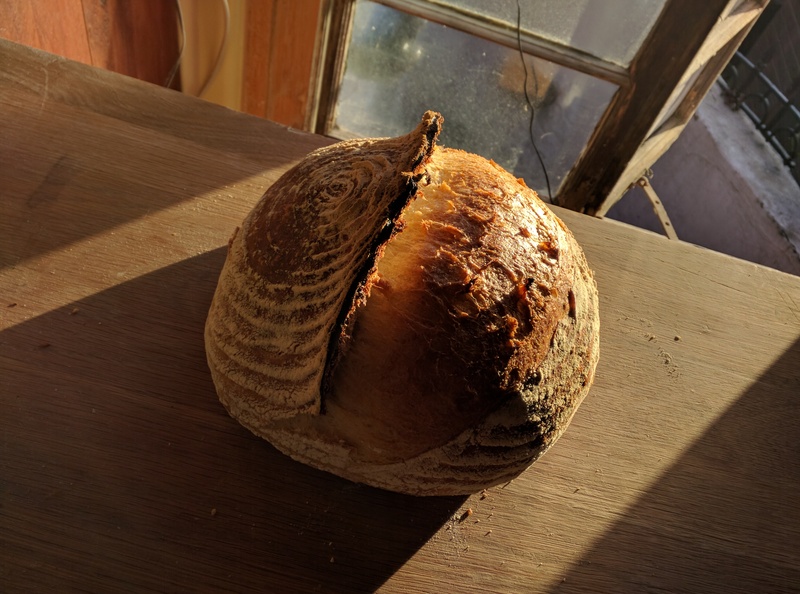 If you have any questions about provenance please get in-touch.